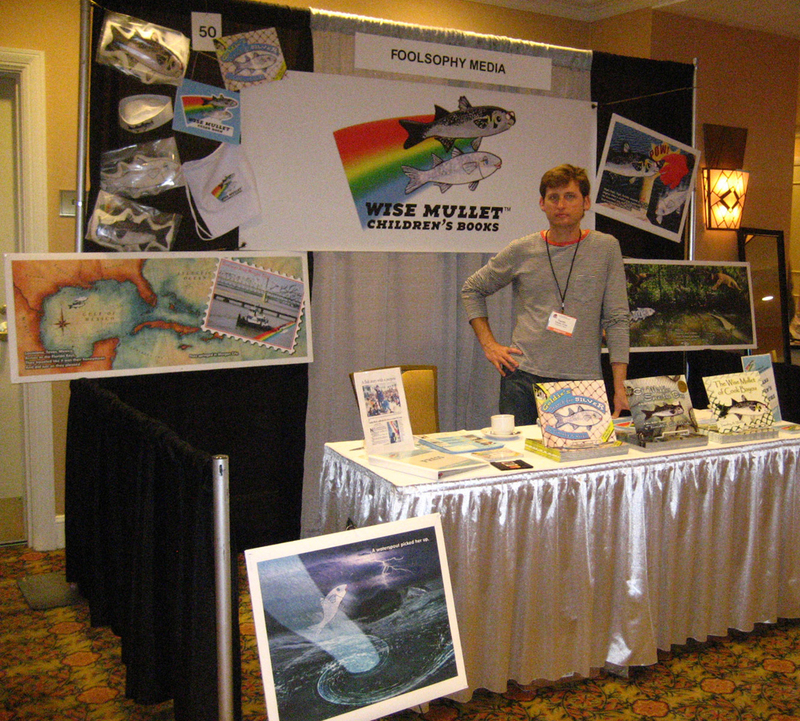 Foolosophy Media is sponsoring the Wise Mullet children’s books display. Author Timothy A. Weeks and illustrator Jeanne Weeks will be on hand from 8 a.m. to 12 p.m. daily at each venue to exhibit and autograph the new library editions of the three Wise Mullet books. They will discuss these examples of Louisiana and Gulf Coast children’s literature with media specialists from elementary schools and public libraries, as well as their exciting author visits for schools and public libraries. The paperback edition of the series will also be available, and attending media specialists will receive a 30% discount on a three book set and CD-ROM. This entry was posted in children's literature, Wise Mullet Books and tagged author visits, LAMP, library edition. Bookmark the permalink.